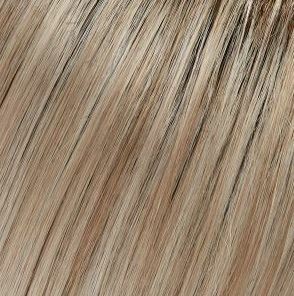 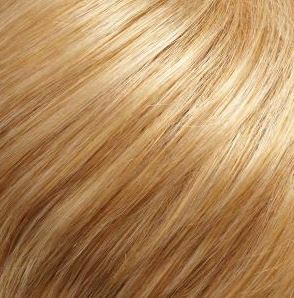 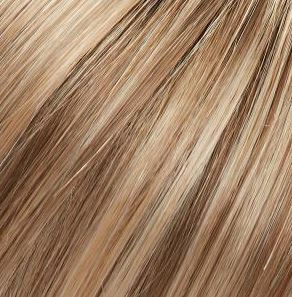 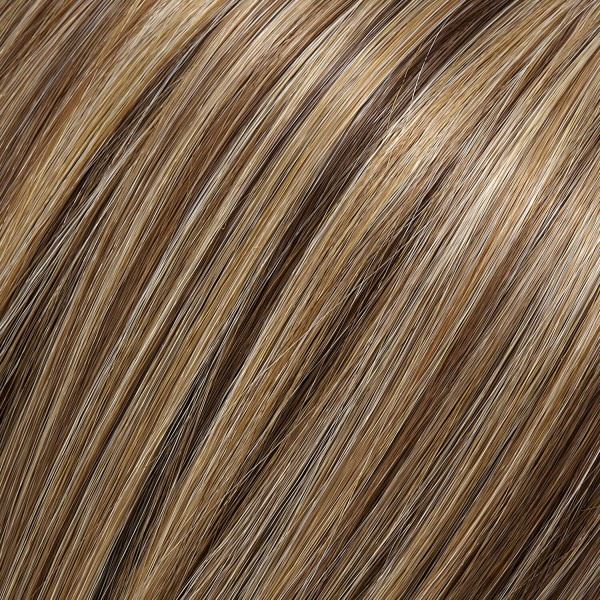 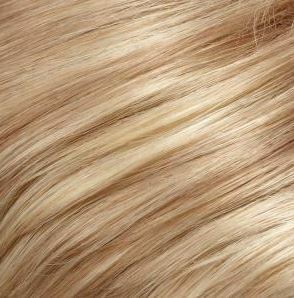 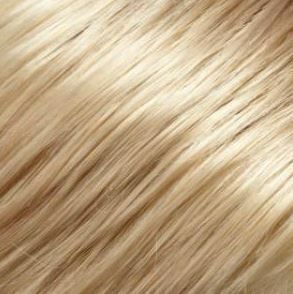 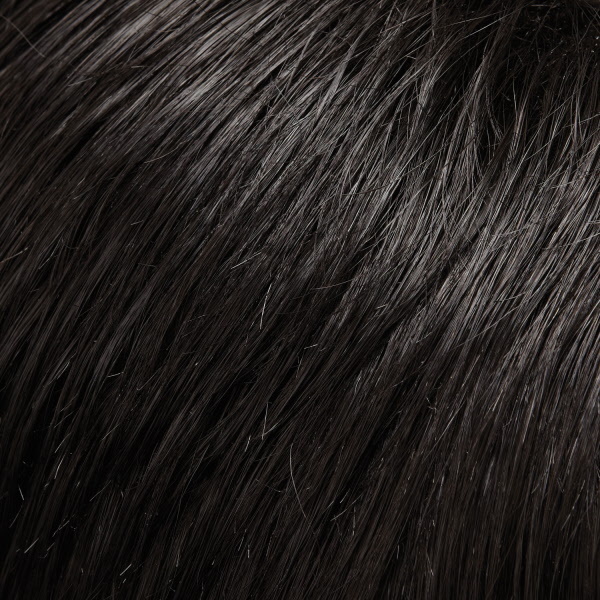 Top Style 12" by Jon Renau is a mid length top hair piece that is worn on the top of head and is virtually invisible. 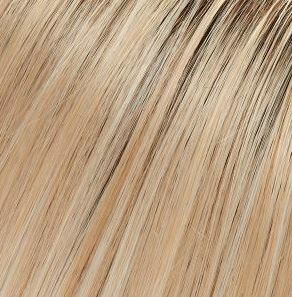 Top Style hair piece integrates with your own hair at the top of the head to add volume and body. 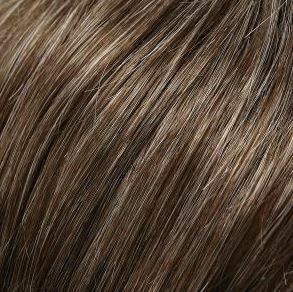 The double monofilament top provides multi-directional styling and looks like natural hair growth. 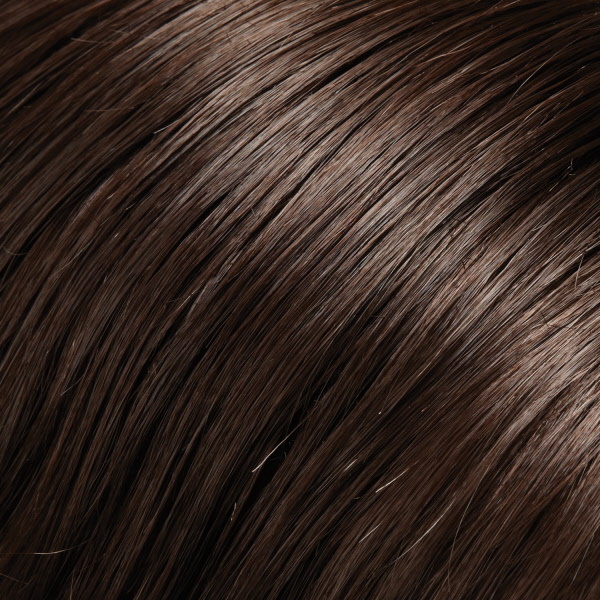 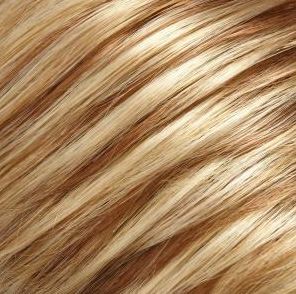 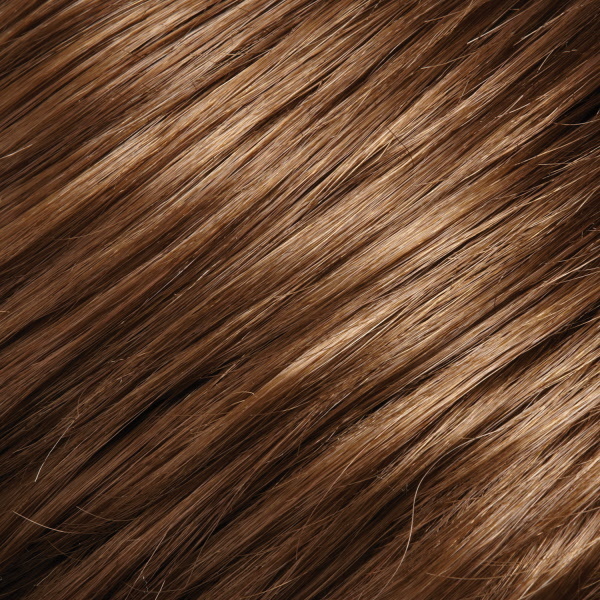 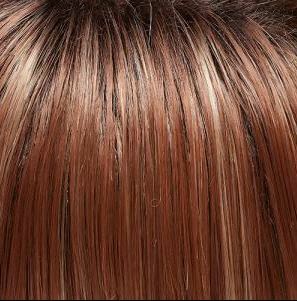 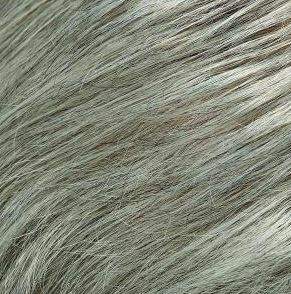 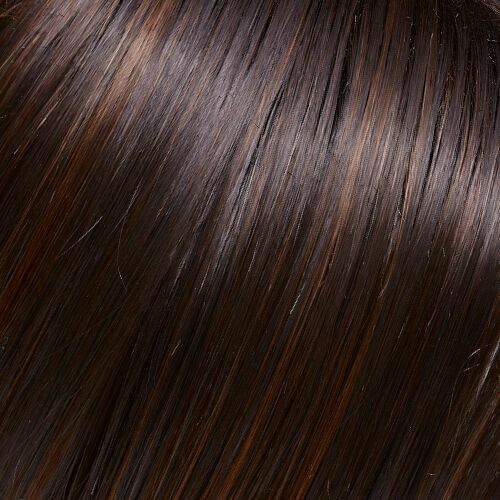 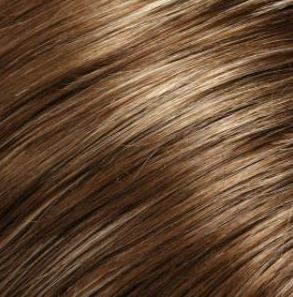 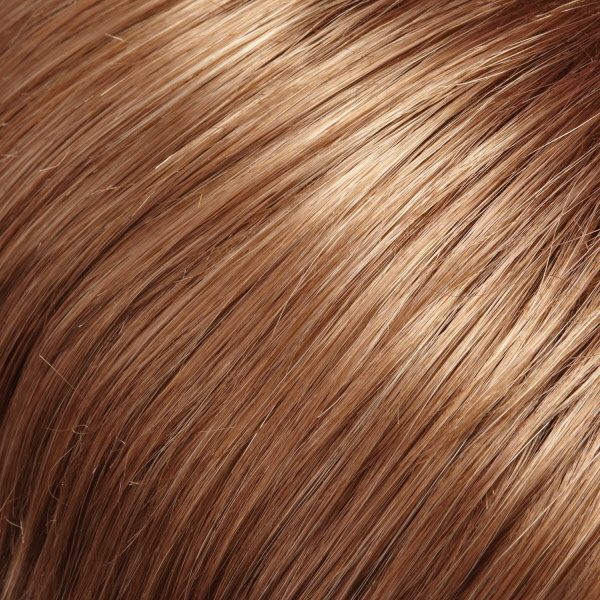 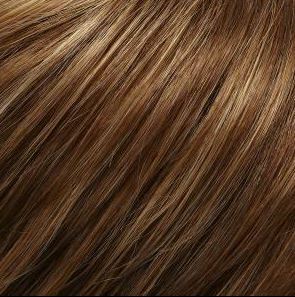 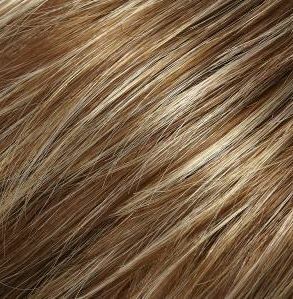 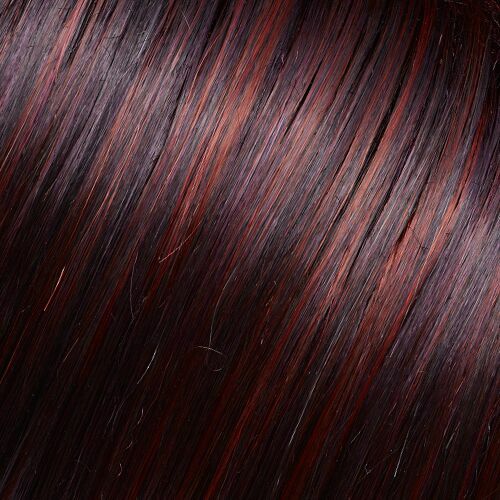 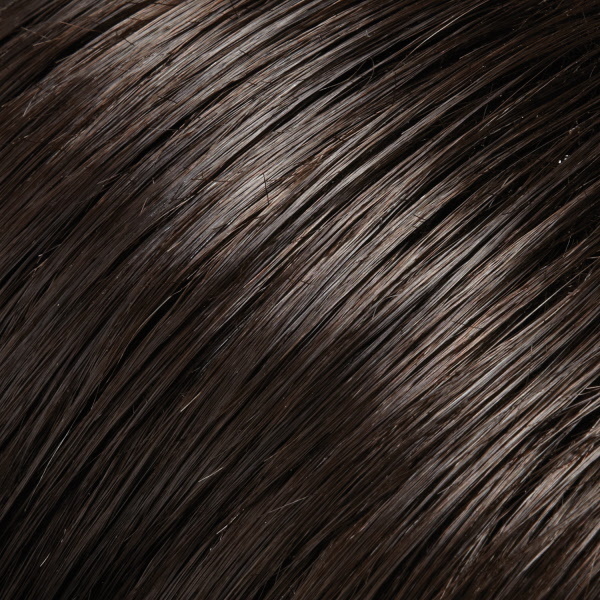 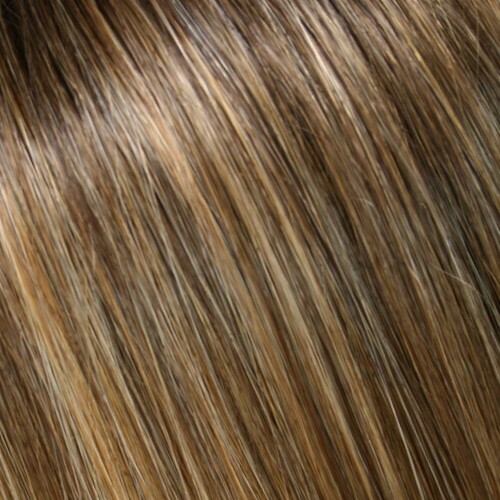 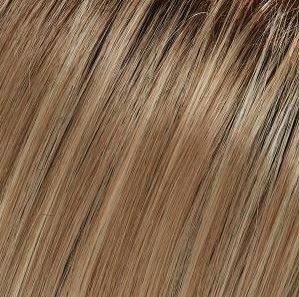 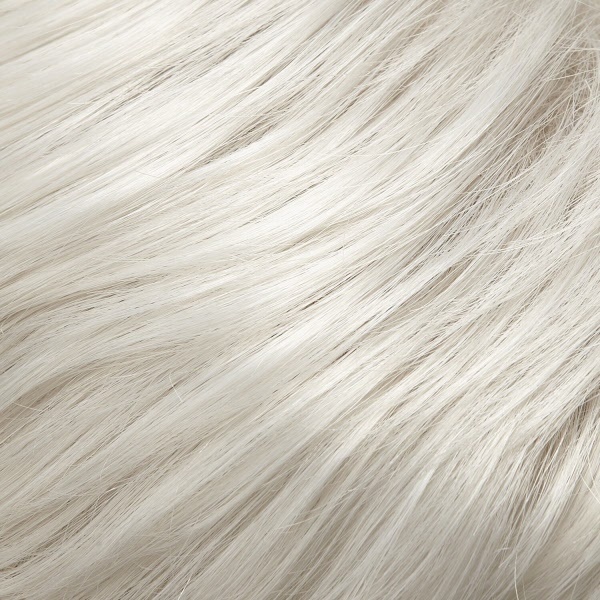 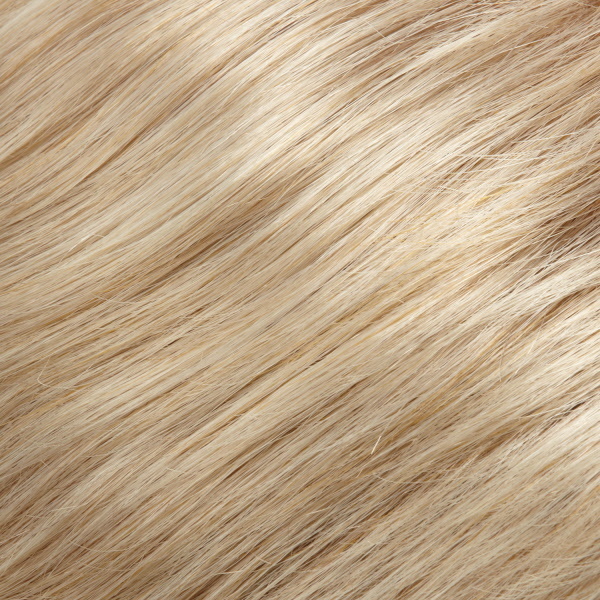 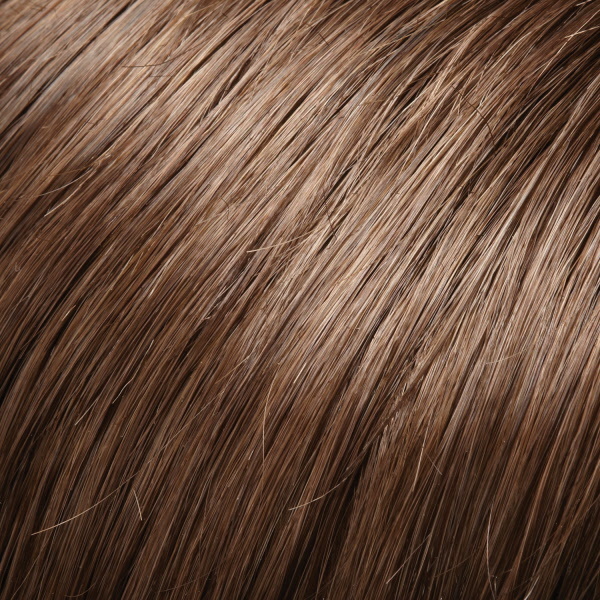 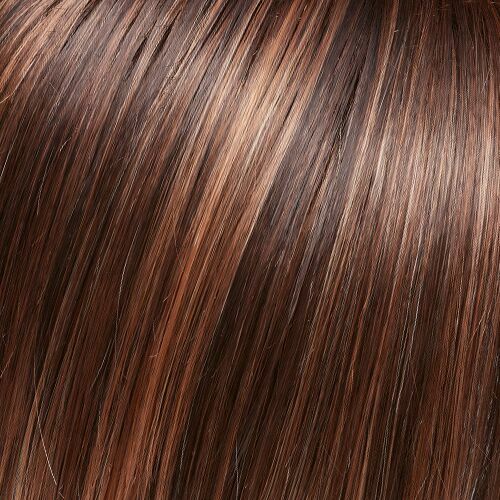 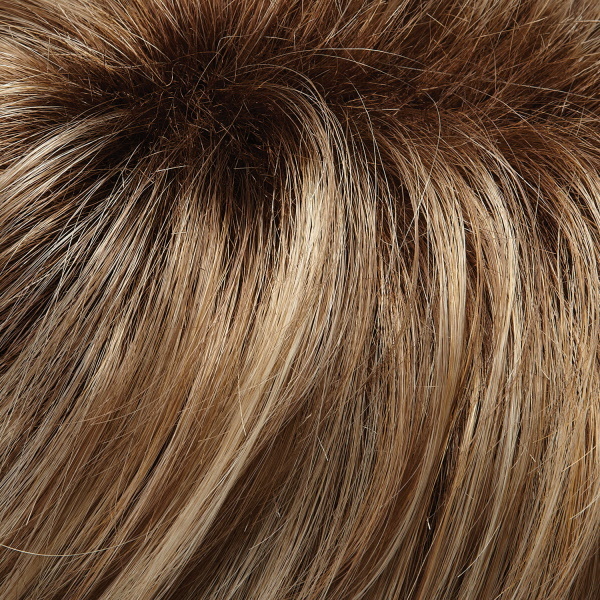 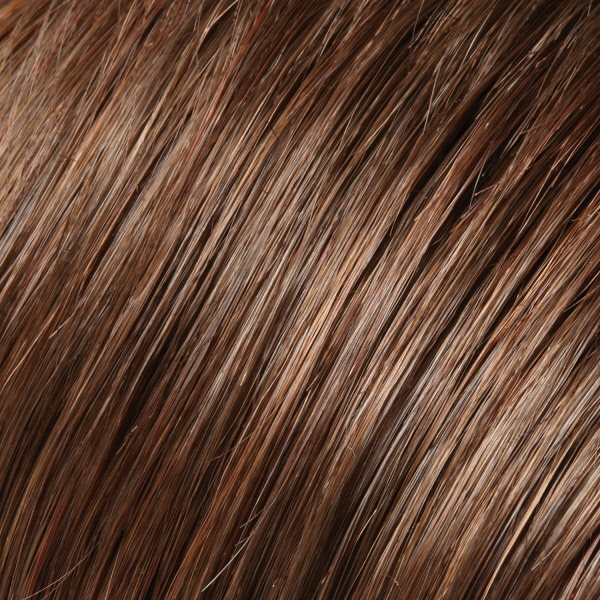 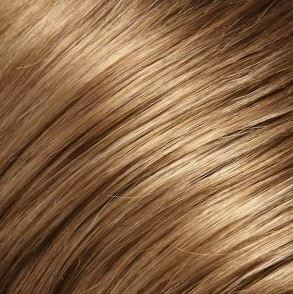 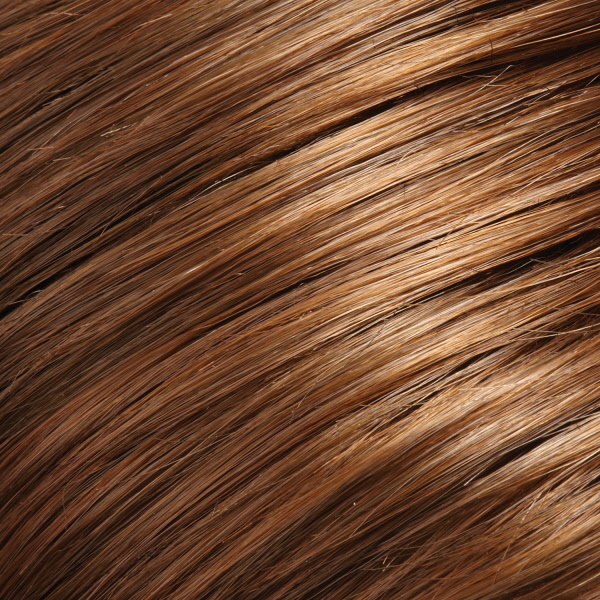 The extra layer of monofilament makes it smooth, soft and comfortable on the scalp. 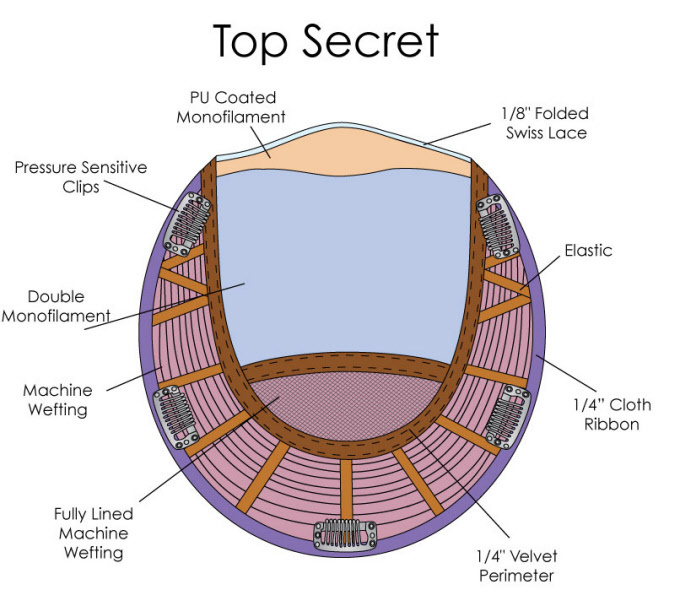 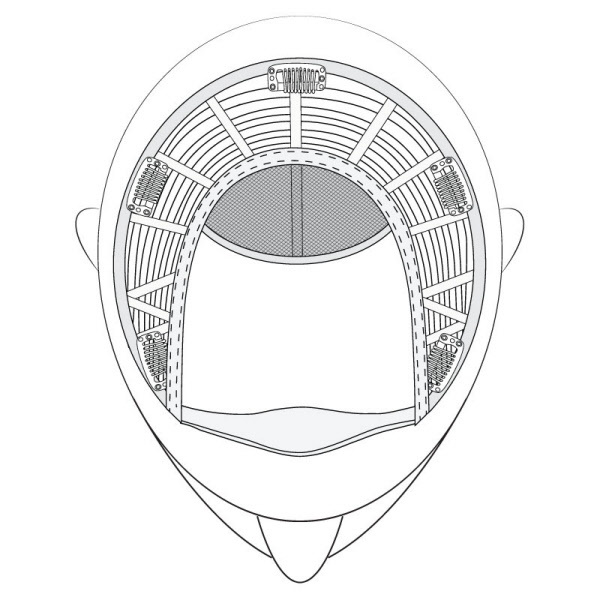 Five pressure sensitive clips provide a secure fit. 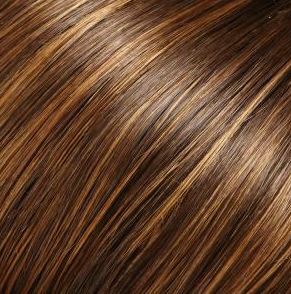 Top Style is great for adding extra volume and coverage to thinning hair at the crown. 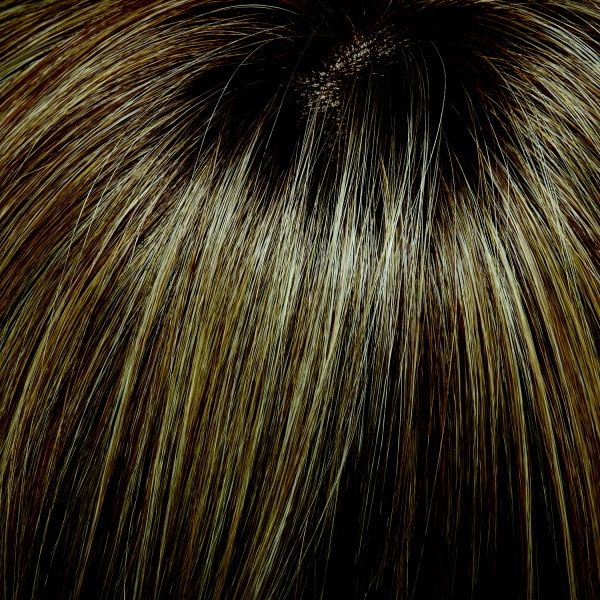 Monofiloment measuring 9" x 8.5"